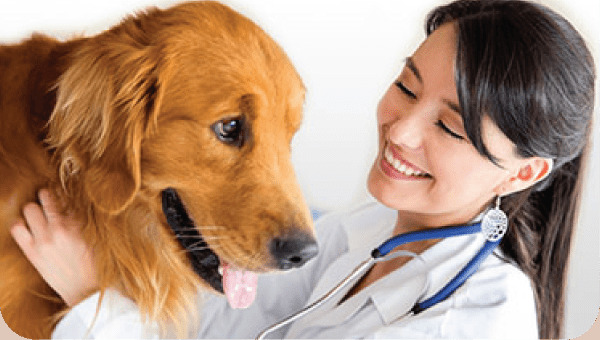 We are a contract research organization that specializes in the use of naturally occurring models for the development of medications, nutritional supplements and food for use in companion animals. Research services designed to meet the needs of preclinical and clinical stage Veterinary Product developers. 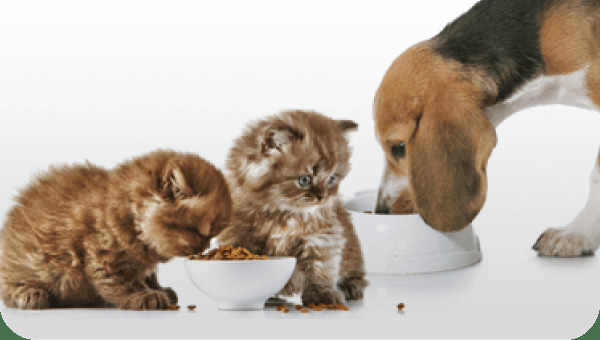 Research services customized to meet the needs Pet Food developers. Dr. Landsberg will be giving a lecture and workshop at the Central Veterinary Conference in San Diego to be held Dec 10–11, 2016. If you will be in the area and would like to set up an appointment to meet with him, please contact him at 416-986-8234. Dr. Landsberg will be speaking and giving a workshop on various behavior topics and fear free veterinary visits at the Central Veterinary Conference in Kansas City to be held Aug 26 – 29. Dr. Gary Landsberg will be speaking at the American Animal Hospital Association Conference to be held in Austin, Texas on March 31 - April 2. Please contact Dr. Landsberg (416-986-8234) if you will be in the area and would like to learn more about CanCog’s capabilities. The Western Veterinary Conference is being held March 6-9, 2016 at the Mandalay Bay Convention Center in Las Vegas. Dr. Landsberg will be speaking on many topics including: natural therapeutics, cognitive dysfunction, canine friendly veterinary visits, kitten behavior issues and a review of 2015 behavior conference highlights. To learn more about how CanCog’s contract services can assist your company please contact Dr. Landsberg at 416-986-8234. Dr. Landsberg will be speaking in Orlando, Florida for the 2016 North American Veterinary Conference on January 16 – 20. If you would like to learn more about CanCog’s services, please contact him at 416-986-8234.